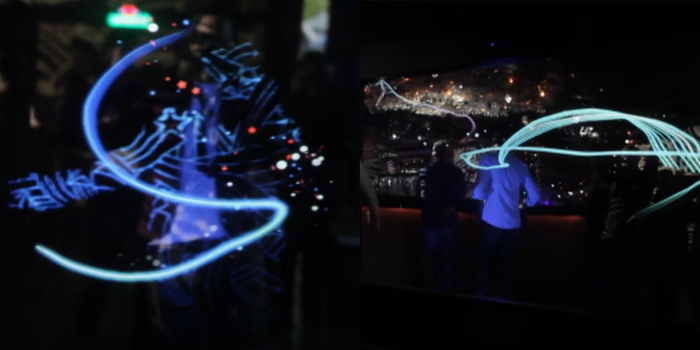 An idea that brought the Mercedes-B-Class to life with the use of Kinect technology, we created the world’s first ever in-car 3D interactive projection for the launch event. We called it the Magic Window. We dismantled the B-Class to install projection equipment inside the car. Short films depicting the vibrant lifestyles of B-Class drivers were projected onto the windows from the inside – giving the impression that these lively scenes were happening inside the car itself. 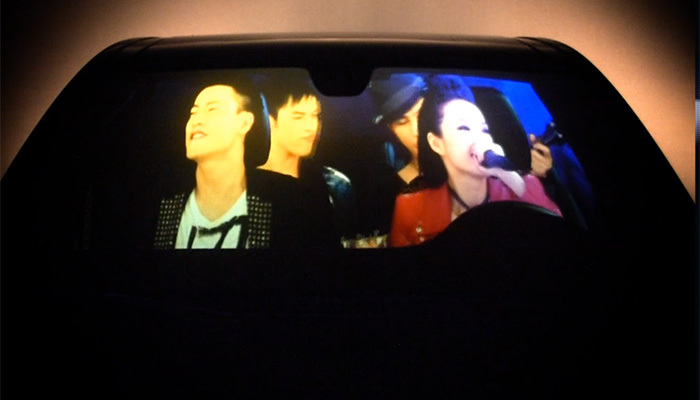 Audiences were able to view the contents by interacting with the B-Class via Kinect technology. Interactive light stroke with Heineken by Minivegas . Designed to accompany Semi-Permanent, a leading art and design conference, the Semi-Precious app let’s you store your ideas the moment they are spawned. During the 2-day event, all conference attendees are encouraged to keep track of their (Semi-)Precious ideas sparked by the many sharing sessions by leaders of the influential creative community. Structure your idea in a multi-level, multi-node display for future use, or share it to the Semi-Permanent ideas database to show everyone what inspired you during the event. Here is how it works.